This junction was by the signal box just south east of the second North British Railway Peebles station. 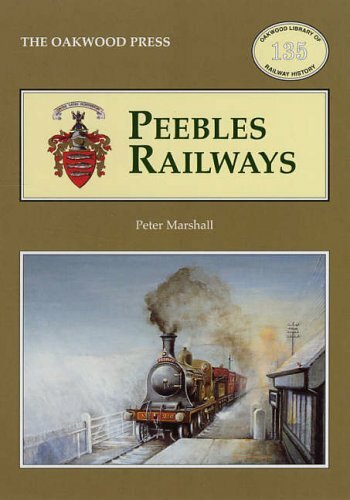 The link to Peebles [CR] crossed the goods loop on its course south and then west. 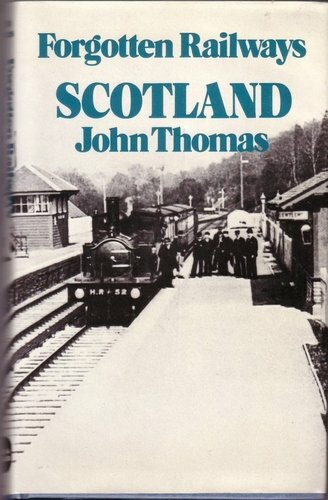 The junction was alternatively called Peebles Caledonian Junction.